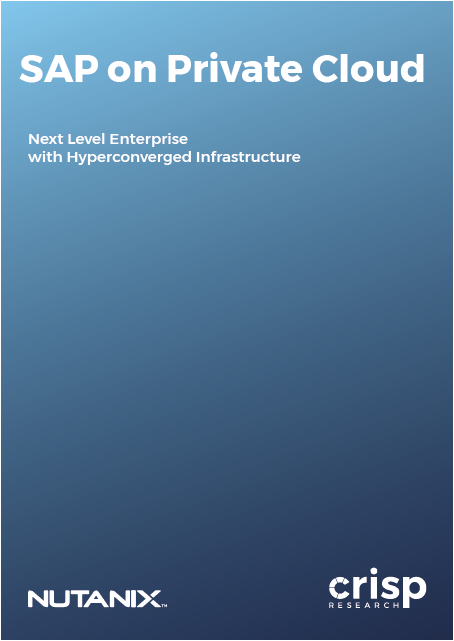 Hyperconverged Infrastructure (HCI) have enabled a new concept based on a highly integrated and efficient infrastructure stack to be developed further. The HCI concept focuses on virtual machines as a basic component of every infrastructure stack. Hyperconverged Infrastructure combine hypervisor technology, data services, computing capacity (processors and RAM), storage systems (SSDs and hard disks) and connectivity as virtual and abstracted resources, which can be managed with a unified administration and management solution. The use of cost-effective standard hardware (mostly X86) and the replacement of monolithic storage systems (NAS, SAN) through software-defined storage concepts offers significant potential and advantages in set-up, as well as in operational business. Read this report for the summaries and key findings about HCI.